Selling watch in San Diego? Cortez Watch Buyers San Diego pays cash for watches in San Diego. See why our customers say we are one of the best watch buyers in San Diego. We buy these brands as well as many others. We are also interested in watches that are antique, contemporary, vintage, modern and Gold watches in Downtown CA, prestige, new and used watches. Selling Vintage Watches in San Diego? Besides modern watches, we also buy vintage watches. Come in and Check us out. We pay cash for watches in San Diego. Conveniently located at 255 Third ave Chula Vista, ca 91910. Receive high payouts in San Diego! Selling Pocket Watch in San Diego? We buy those too ! Selling Pocket Watch in San Diego? 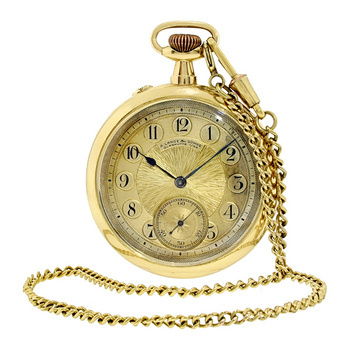 We buy gold pocket watches, silver pocket watches, antique pocket watches and vintage pocket watches in San Diego. business. Everything is fast and easy, just come in and we do all the work. 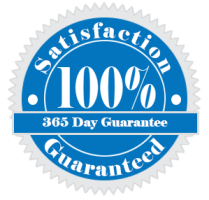 We have top quality equipment that makes precise evaluations of the watch you want to sell. Monday-Saturday from 10 am to 6 pm and Sundays by Appointment. to contact us at (619) 900-7266 or visit our store. We look forward to seeing you soon. If you are looking for the best watch buyers near me or the best place to sell watch in San Diego, check out Cortez watch buyers San Diego. Our professional watch buyers will give you a buyer’s estimate which is the same as a cash quote and if you decide to sell your watch we can pay you in cash or by check.